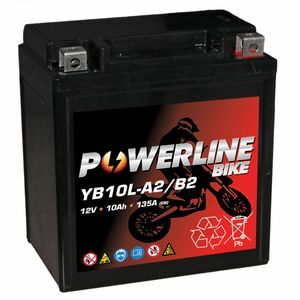 Very happy with battery and service, would recommend and will buy again. Exactly as described and delivered quickly. Arrived well packed and 2 day's early. Fitted as direct replacement for original. Perfect ?